You guys hear me gush on a regular basis about how tacos are my favorite food, but there is actually another dish that has been at the top of my list since I was a kid: mashed potatoes. I mean, I genuinely start daydreaming about consuming buckets of them on Thanksgiving the minute Halloween ends, and over the years, I have played around with more versions of the standard mashed potato recipe than probably every other food combined. 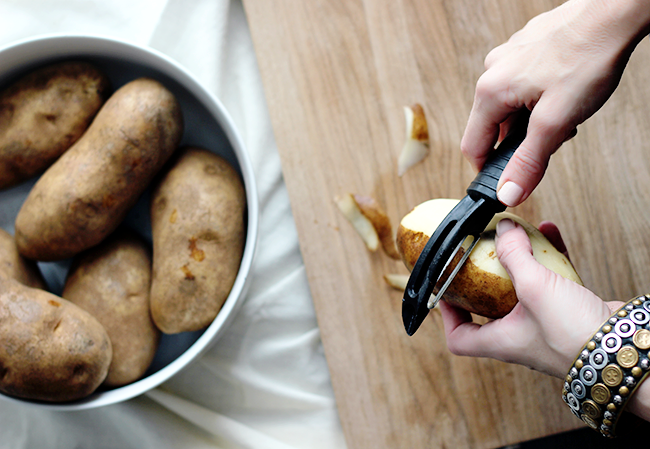 I’m not a mashed potato snob – give me a bowl of whatever kind you’ve whipped up, and I will eat it. But the dish I’m sharing with you guys today is my #1. 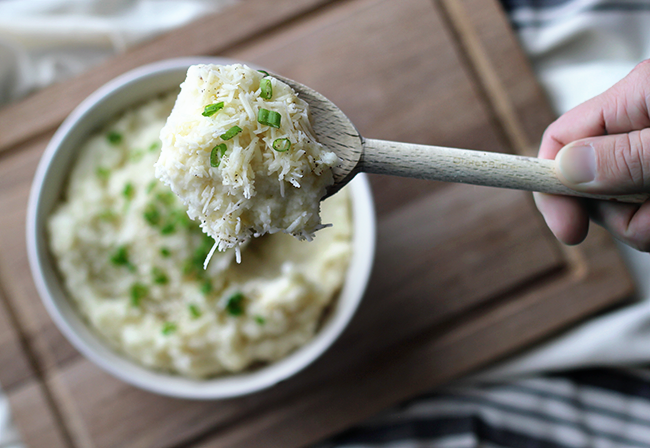 On top of truly being one of the most delicious side dishes known to human kind, these parmesan mashed potatoes are incredibly easy to make. And there’s a special (very simple) hack that makes them the creamiest of the creamy. Read on for all the details. 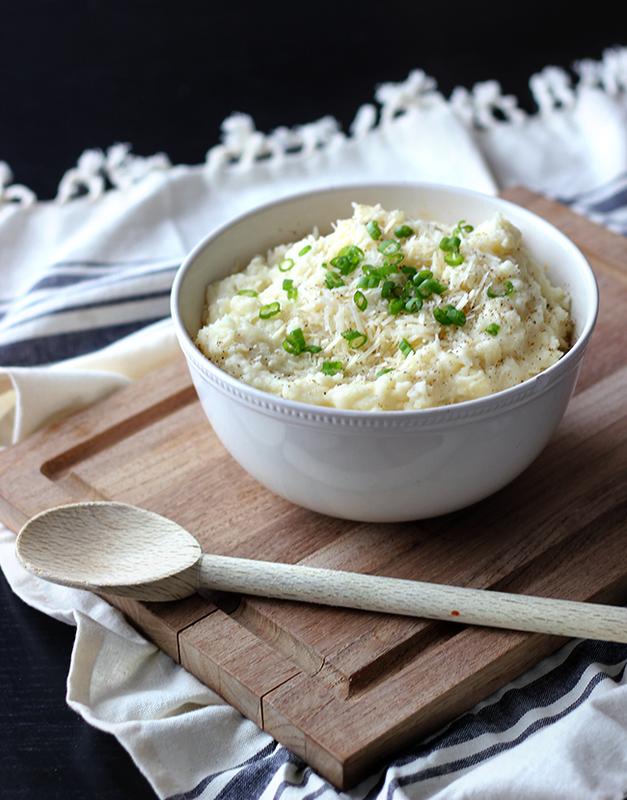 Parmesan mashed russet potatoes, simmered in milk, are a deliciously unique take on a beloved American side dish. 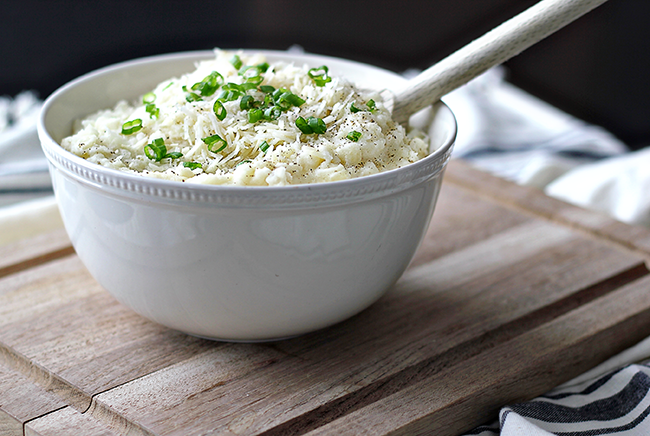 Topped with shredded parmesan and chopped green onions, they’re a flavor-filled favorite that can be paired with almost any entree. 1. 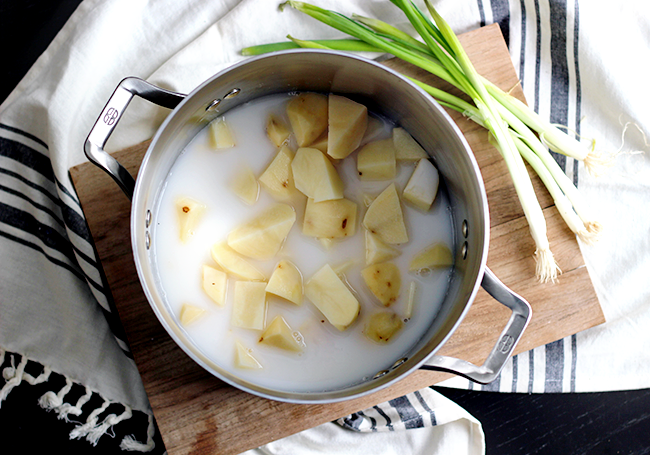 Peel and cut russet potatoes into chunks, place into large pot, and cover with whole milk. 4. 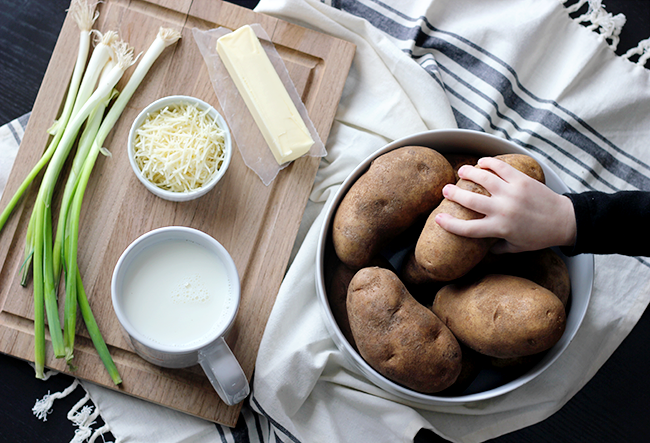 Scoop potatoes into a serving bowl and top with remaining parmesan cheese, chopped green onion, and another dash of salt and pepper. Serve hot. 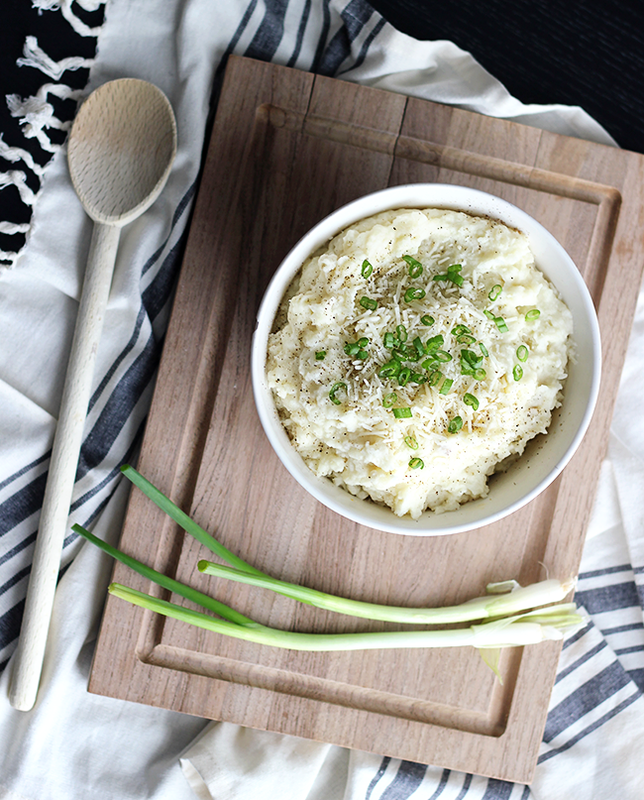 Any other mashed potato fanatics out there? 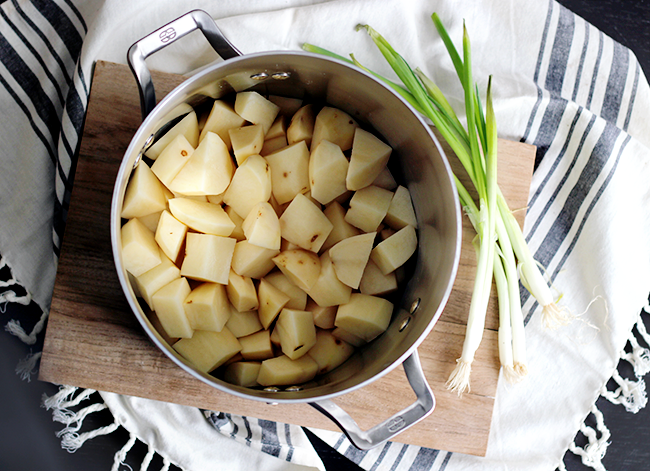 What’s your favorite mashed potato recipe?